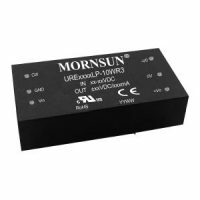 Relec Electronics have been the specialist MORNSUN Science & Technology distributor in the UK since 2005. 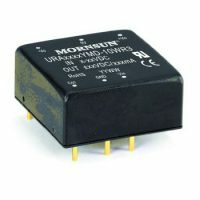 Building up an in-depth knowledge during this time has enabled us to offer unparalleled technical and logistic support. 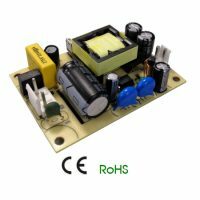 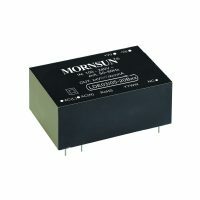 MORNSUN Science & Technology are China’s first wholly owned manufacture of miniature ac dc power supplies and dc dc converters. 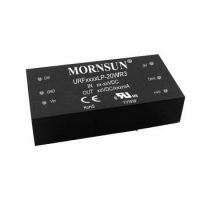 MORNSUN places a strong emphasis on R&D and the use of the latest technology, quality components and up to date manufacturing processes. 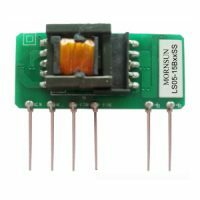 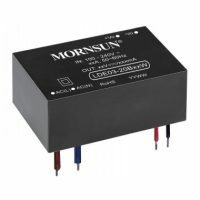 Always wanting to be a technology leader, MORNSUN specializes in magnetic isolation and integrated silicon technology leading to innovative designs for high-quality AC/DC converters, DC/DC converters, plugtop and desktop power supplies, isolation amplifiers, IGBT driver and LED drivers, most of which have UL, CE, CSA, CB and DoE Level VI certification as standard. 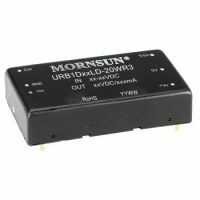 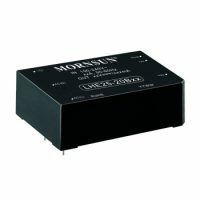 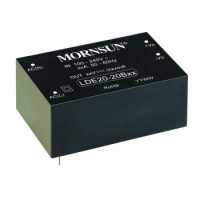 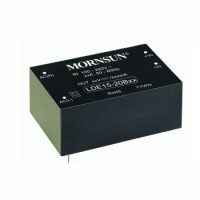 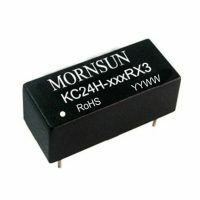 In addition to standard ac dc and dc dc power supplies, Mornsun also welcome enquiries for custom applications. 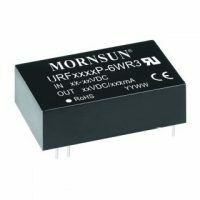 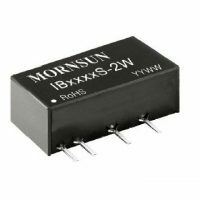 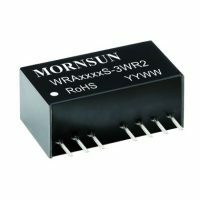 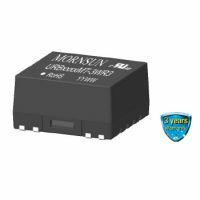 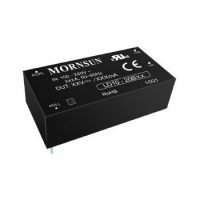 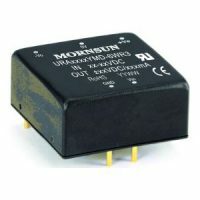 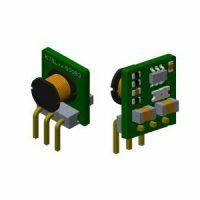 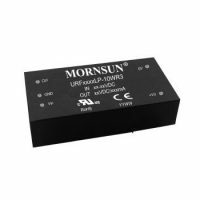 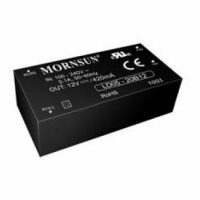 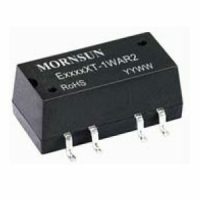 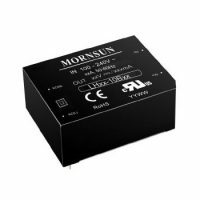 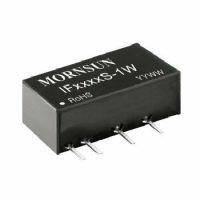 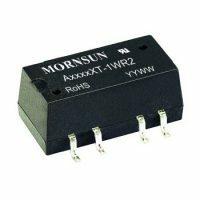 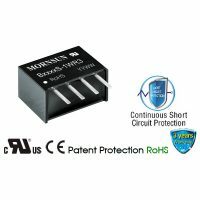 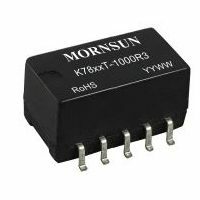 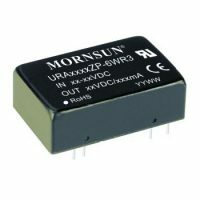 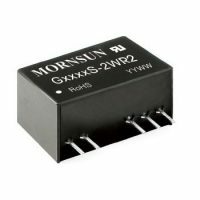 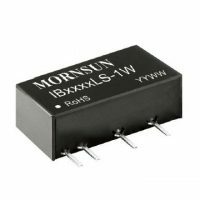 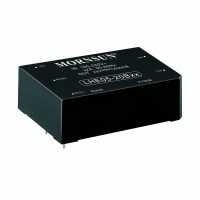 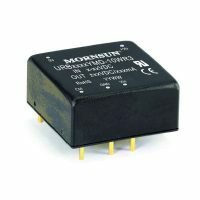 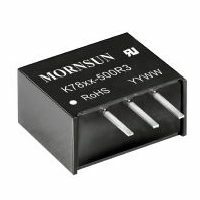 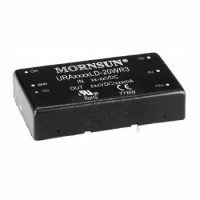 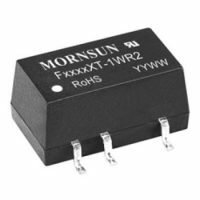 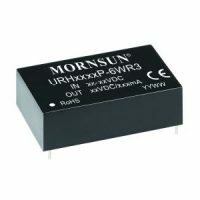 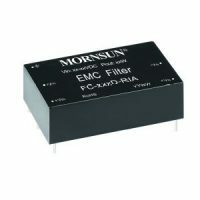 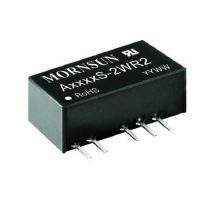 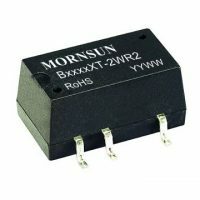 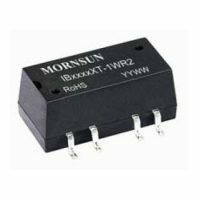 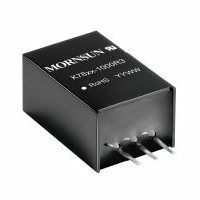 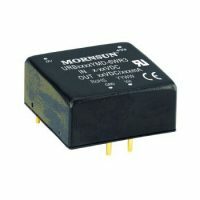 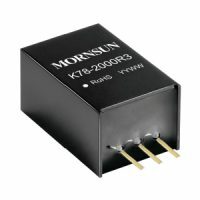 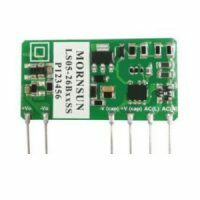 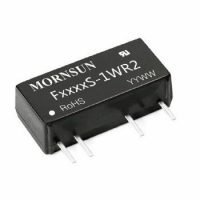 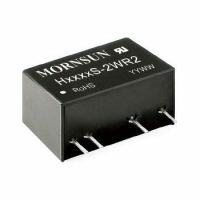 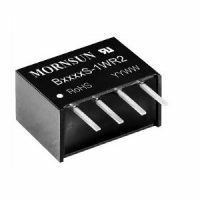 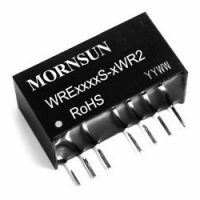 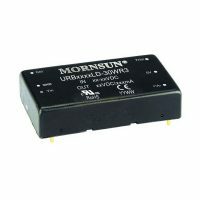 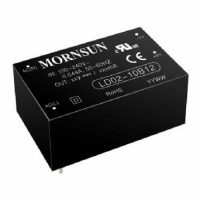 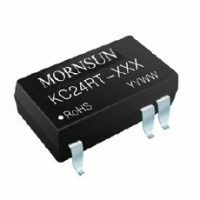 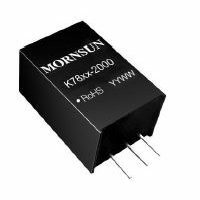 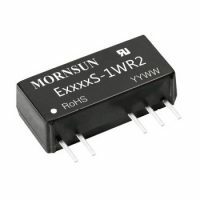 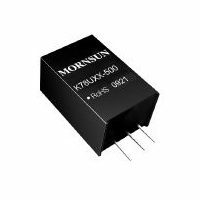 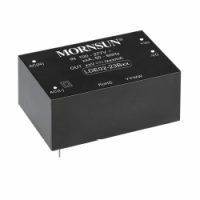 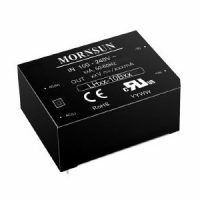 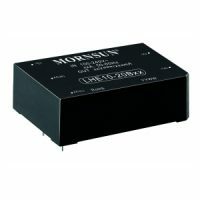 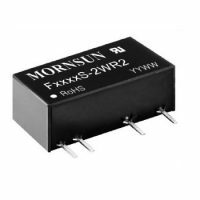 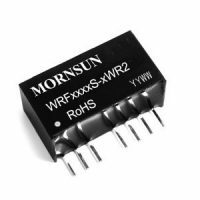 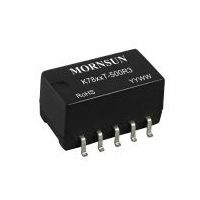 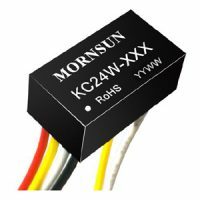 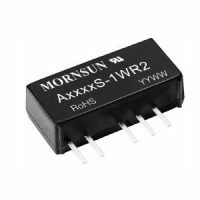 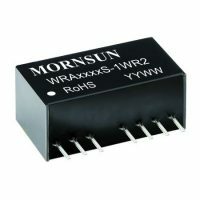 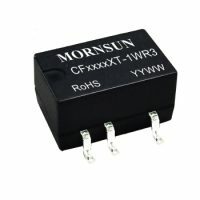 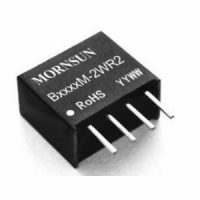 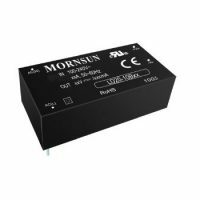 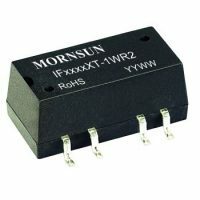 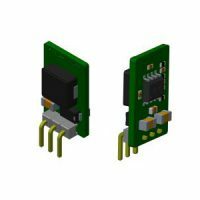 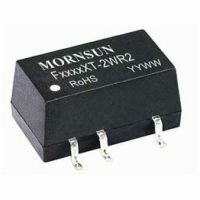 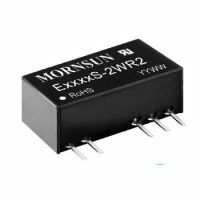 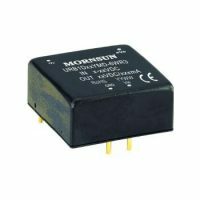 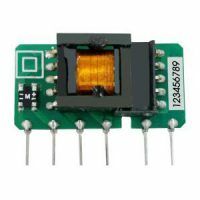 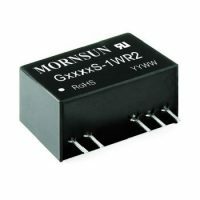 Many of the Mornsun dc dc converters are 100% compatible with devices from some of the world’s larger manufacturers, but at considerably more attractive prices.